Barnes & Nobles have listed an upcoming event on their website for Saturday August 27th at 6:00pm at the Fifth Ave store. 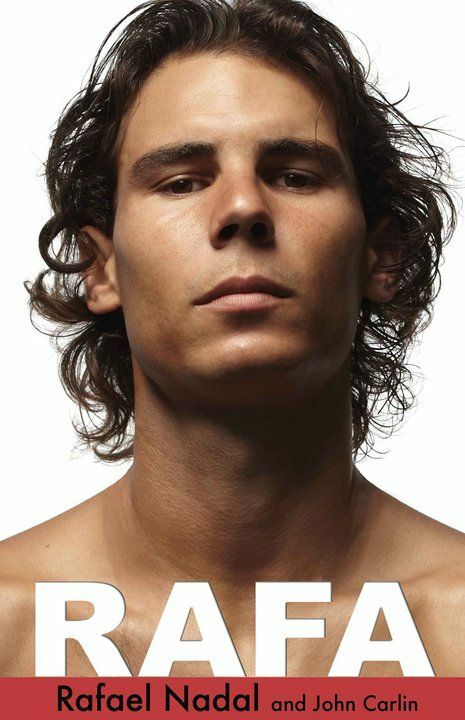 Rafa is listed as the author as is John Carlin. No real word if Rafa will be there for sure. Nowhere on the B&N site does it say that Rafa will actually be there.. I'll post more on this when I get a definite answer. Rafael Nadal was born in 1986 in Mallorca, Spain. He has won a total of nine Grand Slam titles and career "Golden Slam" all four majors plus a gold medal at the 2008 Olympics. He continues to live in Mallorca, believing he will never leave. John Carlin, originally from the UK, is currently a Senior International writer for El Pais, the world's leading Spanish- language newspaper. He wrote the book that became the feature film Invictus. Thanks to @Ang_30 for the heads up!